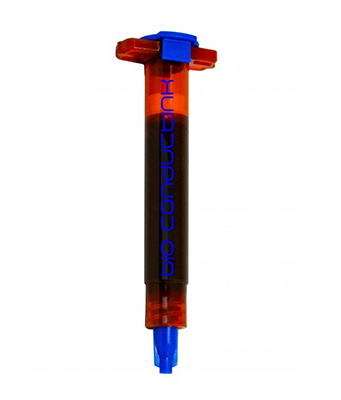 CELLINK is one of the leading 3D Bioprinting companies in the world and the first company to commercialize a universal bioink for 3D Bioprinting of human tissues and organs. 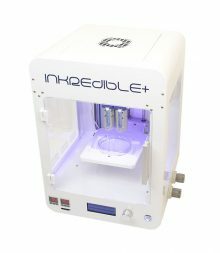 CELLINK manufactures state of the art, cost effective 3D Bioprinters that are used by world renowned research institutions in over 50 countries and 400+ labs. 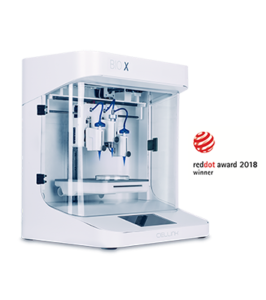 Leading industry players such as Harvard, MIT, Johnson & Johnson, Merck and Toyota are working with CELLINK to shape the future through bioprinting.